31 Jan How Valentine’s day came to be !!!! Why do we celebrate it ? Valentine’s day is nearly here … what is the story of this romantic day ??? 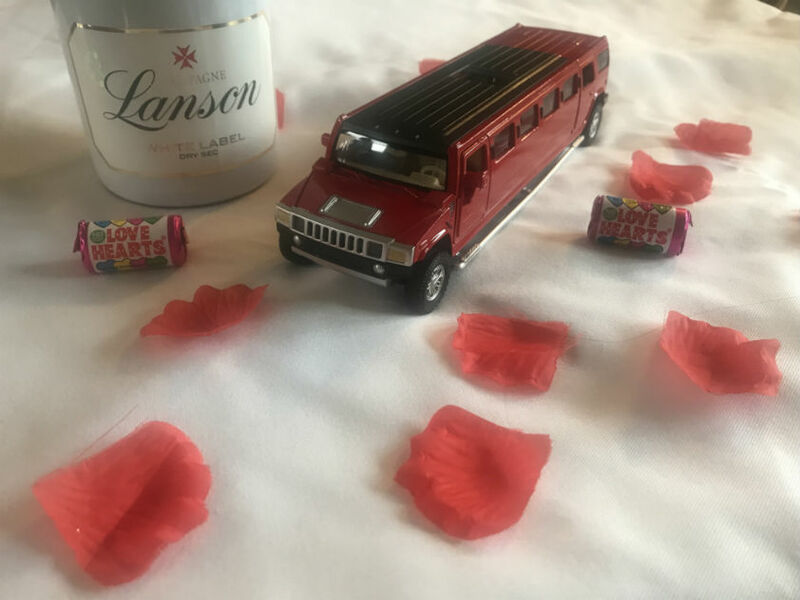 So let us chauffeur your lovely valentine and yourself to your restaurant or alternatively drive around in our romantically decked out limousine …..